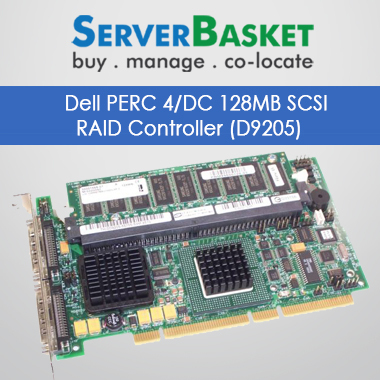 Get genuine and perfectly suited RAID cards, Storage controllers for all models and brands of servers i.e., Dell, IBM, HP, Cisco at best price in today’s IT market without compromising in terms of quality and performance. 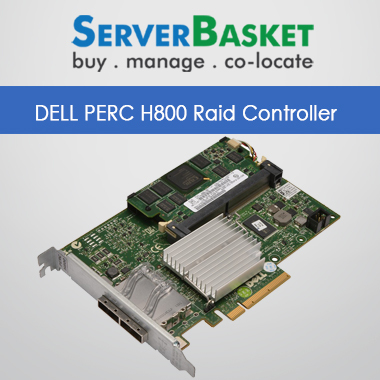 These RAID controllers or adapters support all the most popular RAID levels 0, 1, 5, 6, 10, 50 and 60; backup all the available stored data and can store the entire data safely for unlimited time period. 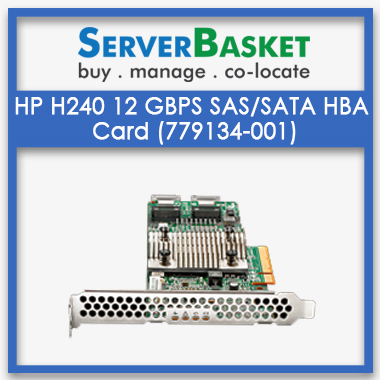 Our branded 12GBPS RAID controllers allow user to perform data storage operations across multiple servers of different brands as well as physical disks in all the external enclosures. Our RAID adapters deliver innovation at any industry scale for increasing operational efficiency for a wide range of options to make technology acquisition easy and affordable. For any doubts related to technical specs and server based compatibility options, you can contact us via email or telephone number. Still thinking? Order now and get delivered to any location across India without fail.